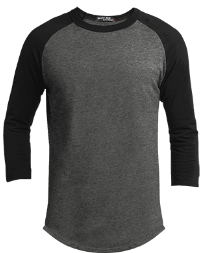 Baseball jerseys have become go-to casual shirts for many people. This is mainly because of other people’s love for the sport as well as the comfort that this jersey provides its wearer. 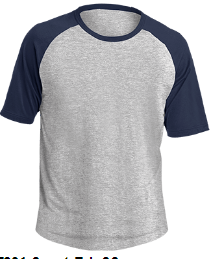 Although baseball jerseys are becoming popular casual shirts, many people are not given enough options in terms of designs. Stores and brands are carrying limited designs that many people would like and opt to getting custom made baseball jerseys. Why go for custom made baseball jerseys? A lot of people nowadays are concerned with cost. 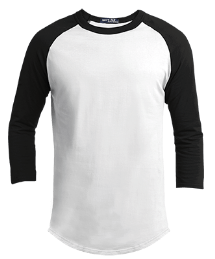 By customizing your baseball jersey, you will be able to control this so the final price of your personalized baseball jersey does not blow out of proportion. Cheap custom baseball jerseys are possible with the help of websites like lanesha.com. Such websites allow for cost estimate prior to finalizing the custom order. If you customize baseball jerseys, you will not only be able to save some money, but you will also be able to explore your creative side. Whether you are customizing the jerseys for your own use or as gifts for special people, you will be able to select a design or text that can be printed over the shirt. Over at lanesha.com, you will be able to test out different designs on the shirt to create a mock copy before you order. This way, you will be able to see the outcome even before it is printed on an actual baseball jersey. You will even be able to select your favorite jersey color as well as size. Since you will customize your own baseball jersey,you will be able to match the design and theme on the events, holidays, or occasion. 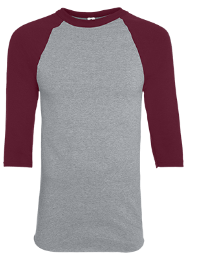 For instance, you can make a custom baseball jersey for a “friendversary” of your squad, reunion, and the likes. 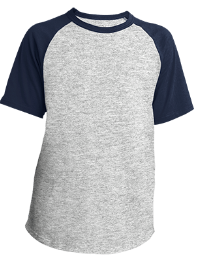 In lanesha.com, you can create custom baseball jerseys – no minimum required. They even allow free shipping in the United States with a fast delivery of about 2 to 4 days. 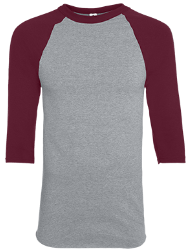 Make your own baseball jerseys today and feel the comfort wearing one brings!